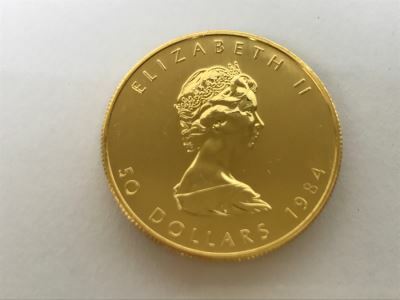 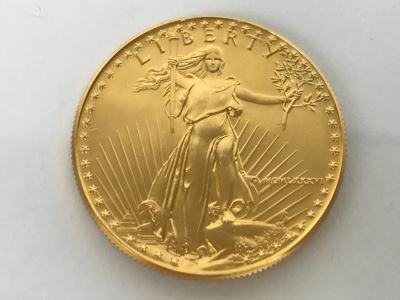 There is no sales tax on all "gold coin" transactions over $1,500. 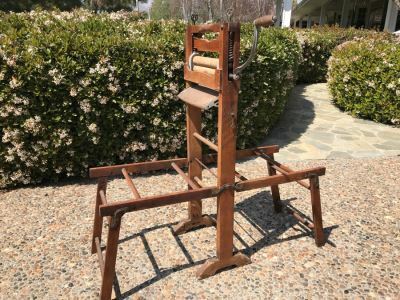 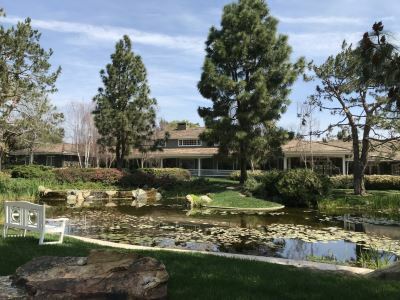 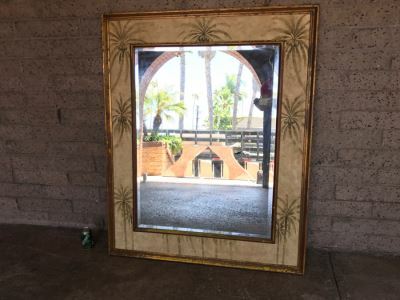 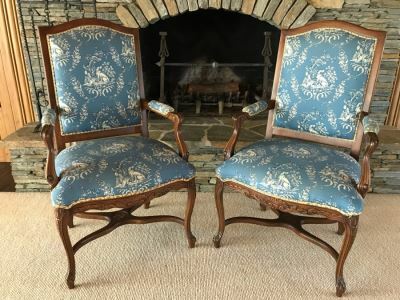 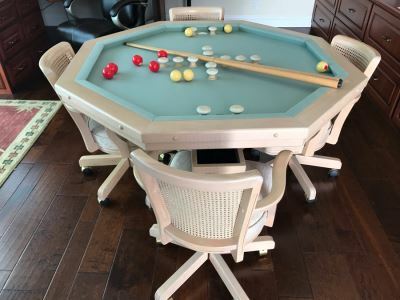 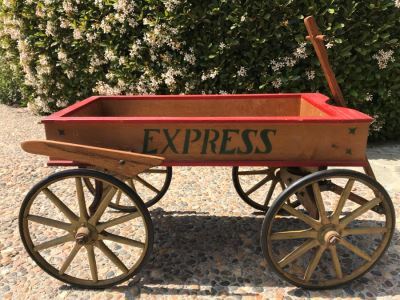 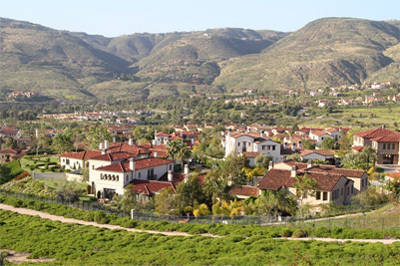 Welcome to our multiple estate sale auction featuring items from homes in The Bridges at Rancho Santa Fe, the Coronado Cays, Rancho Bernardo and Encinitas. 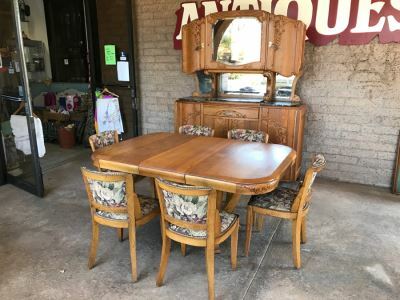 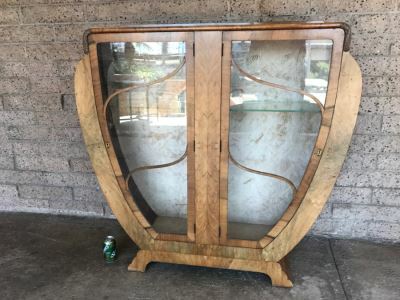 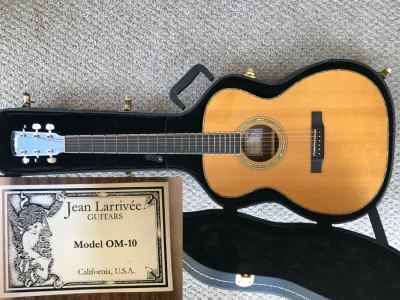 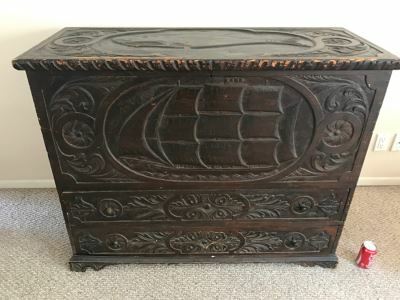 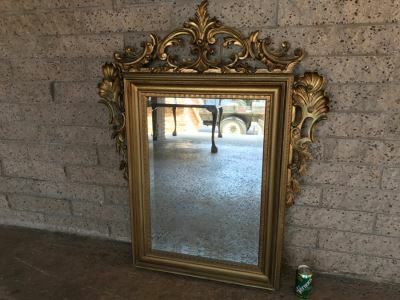 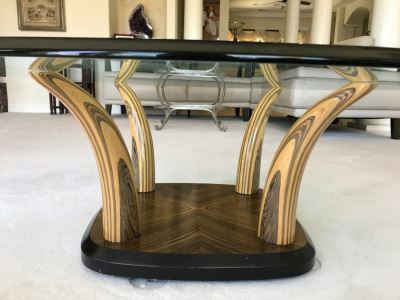 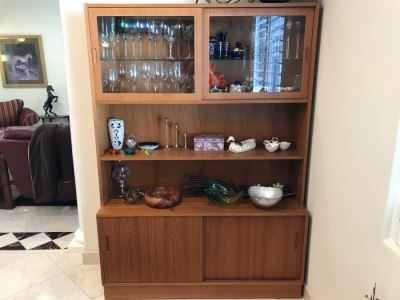 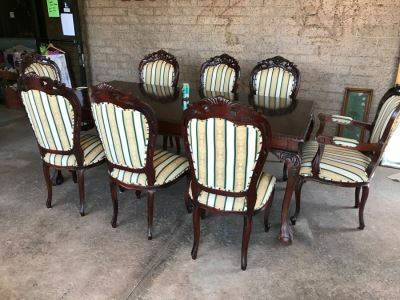 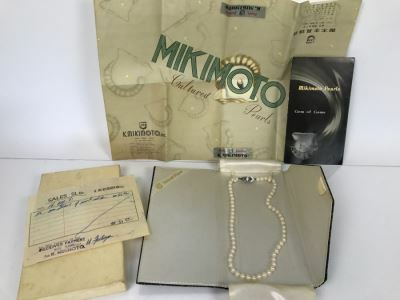 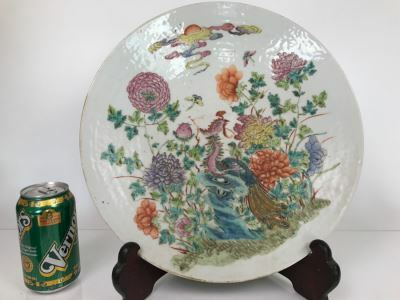 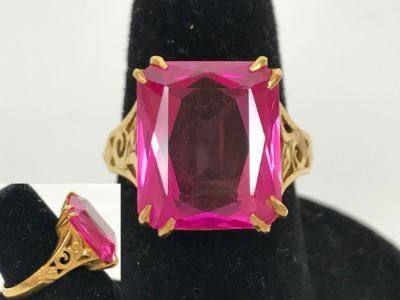 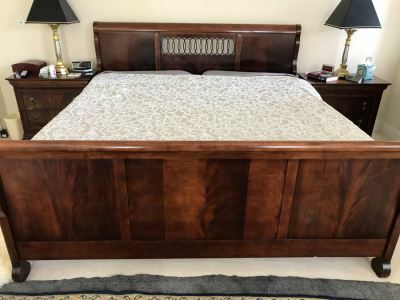 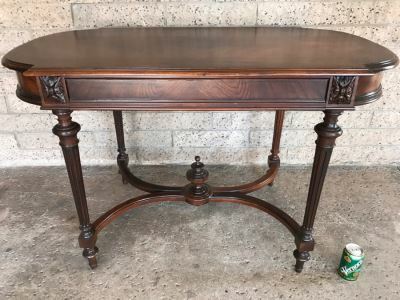 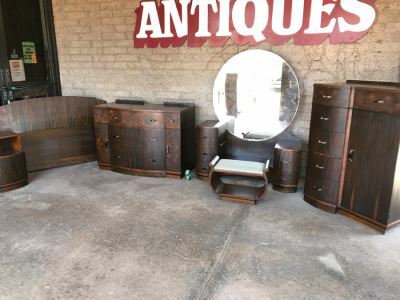 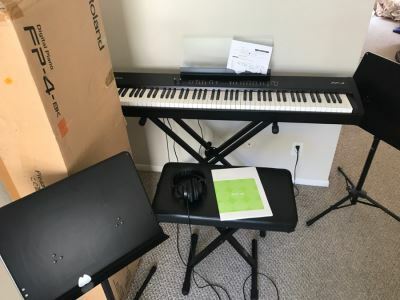 Featured items include 25 uncirculated pure gold coins, fine jewelry, an antique R. LALIQUE SIGNED perfume bottle, a Frederick Elliot lucite sculpture, a huge original Neal Doty abstract painting, sterling silver, Steuben, Baccarat, art glass, rugs, furniture from Baker, Henredon, Casa Bique Ltd, Marge Carson, an incredible Antique East Coast Sailor's Chest, a Roland digital piano, a like new Jean Larrivée Guitar Model OM-10 Made in California and more. 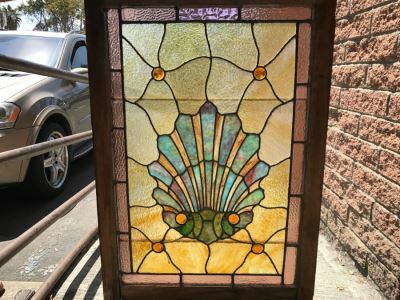 Stunning Vintage Framed Stained Glass Shell Motif 28.5" X 41"
Vintage Beveled Glass Wall Mirror Palm Tree Motif 45" X 53.5"